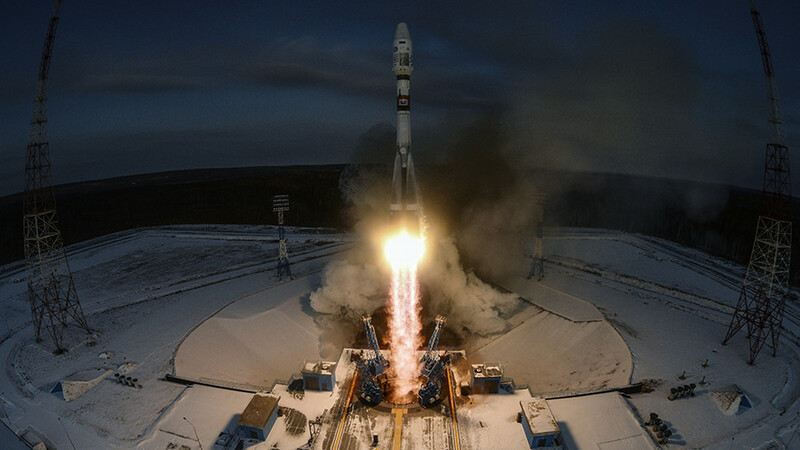 Russian space agency Roscosmos has denied claims that the loss of a satellite launched from the Vostochny Cosmodrome was caused by an error in settings, after Russia’s deputy PM alleged that the rocket used the wrong coordinates. However, state-run Roscosmos responded in a statement to RIA Novosti that the flight mission to launch the Soyuz-2.1b rocket with the Fregat upper stage and spacecraft was developed specifically for the Vostochny Cosmodrome, not for Baikonur. 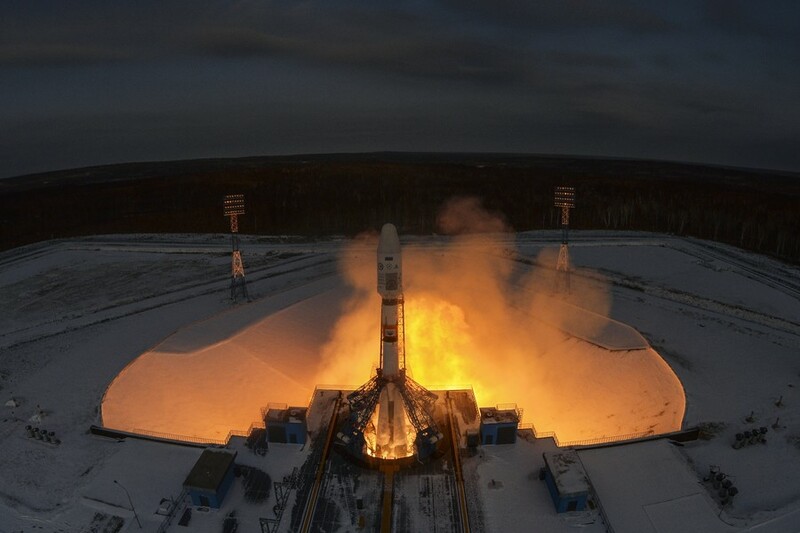 The Soyuz-2.1b carrier rocket with 19 satellites blasted off from the Vostochny Cosmodrome on November 28. It managed to reach intermediate orbit, but Roscosmos later said that contact could not be established with the Meteor-M satellite No. 2-1, which was to separate first, since the apparatus was not in the target orbit. 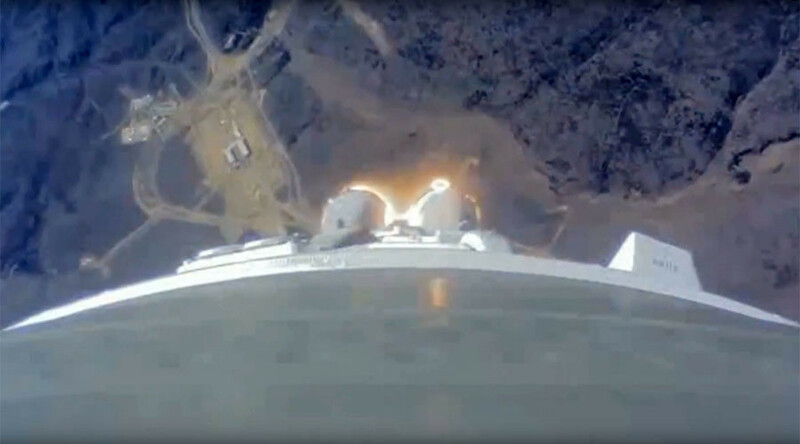 The fall of the upper stage and satellites into the Atlantic Ocean was later confirmed. The weather satellite was accompanied by 18 smaller satellites from countries including Germany, Canada, Norway, Japan and the US. 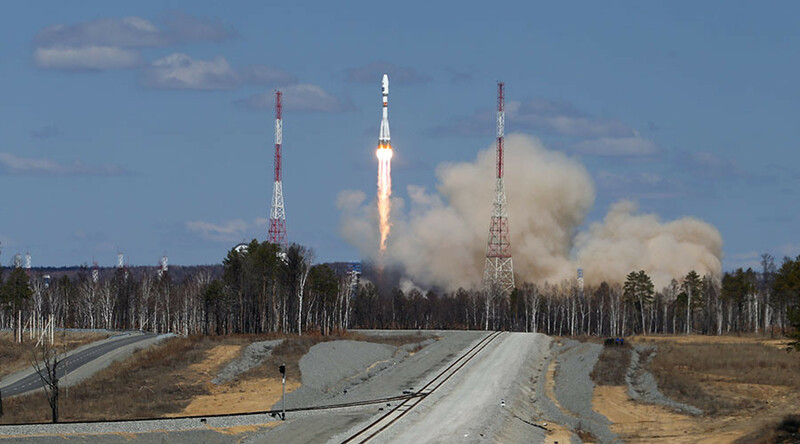 The failure of the mission was caused by “incorrect operation of software algorithms in combination with unaccounted peculiarities of azimuths of the launch from the new Vostochny Cosmodrome,” Roscosmos first deputy chief Aleksandr Ivanov said earlier this month. According to Rogozin, Roscosmos has been facing “systemic mistakes” in management and in running the corporation. “High hopes have been pinned for the future after incident-free years. However, there was an incident at the end of last year. 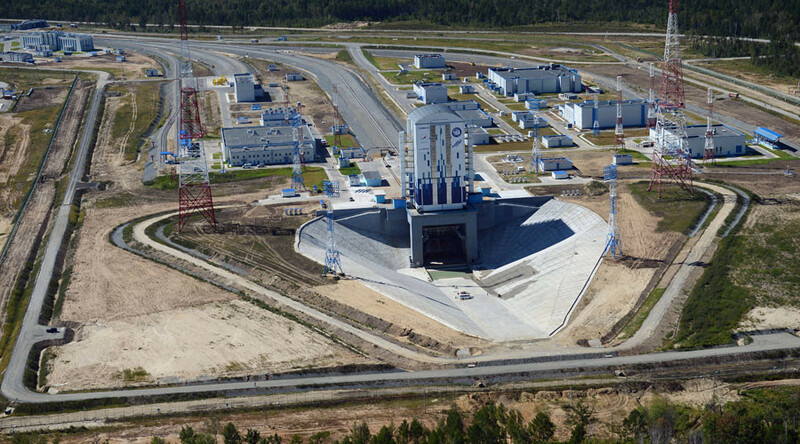 This year, there have been 20 successful launches and an abortive one,” Rogozin said. “If earlier we had had inadmissible manufacturing defects [behind the abortive launches] forcing the enterprises to improve the discipline, in this case the space port operated perfectly, the launch vehicle worked ideally as well as the proper booster unit and working payload,” the deputy prime minister said. 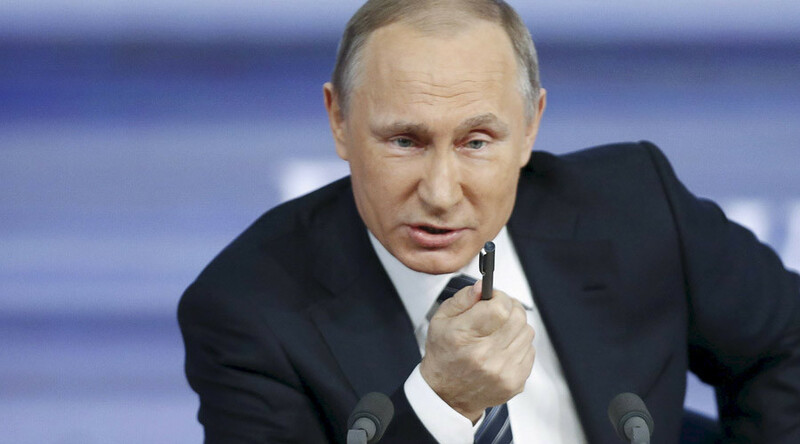 “But altogether it turned out that one tailor was sewing a pocket, another one sewing a lapel, so the whole ‘suit’ proved to be a failure,” Rogozin added. “To create such a complex system, one should shoulder the responsibility for this system fully and completely,” he noted, saying that a “systemic fault” had hindered understanding of what kind of improvements are required at the new Vostochny spaceport.